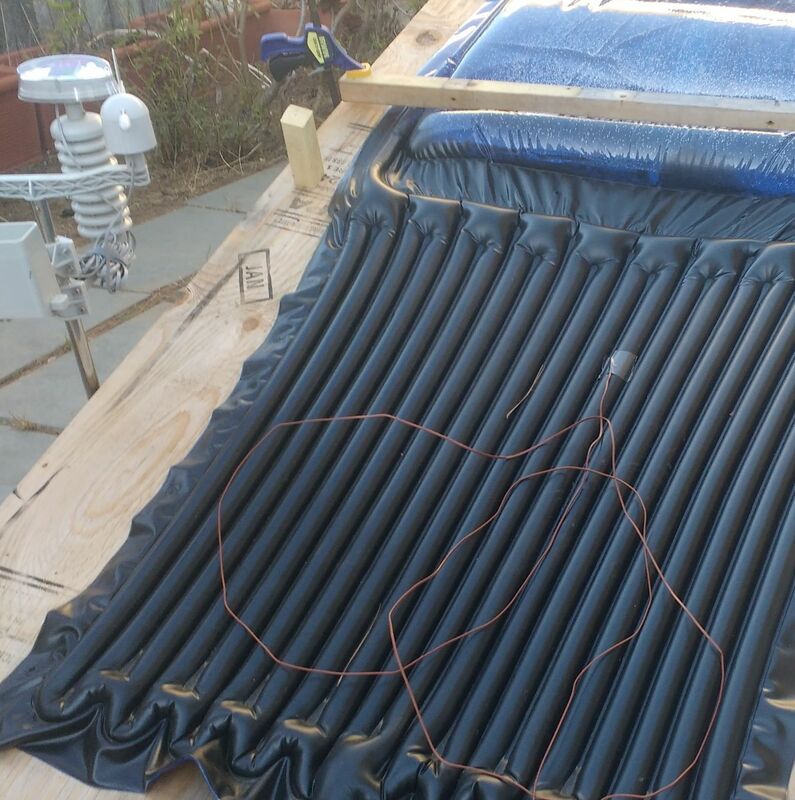 THE WORLD&apos;S most affordable solar water heater. 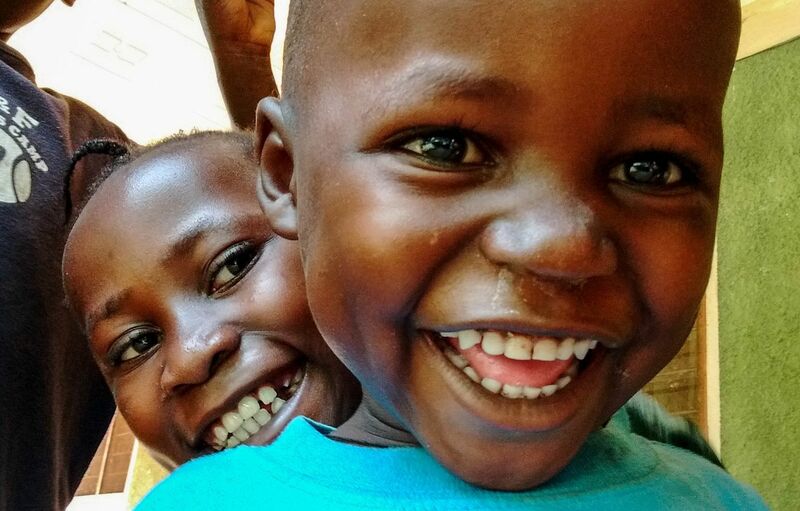 A lack of access to good hygiene creates long-term impacts on health, education and economic potential. 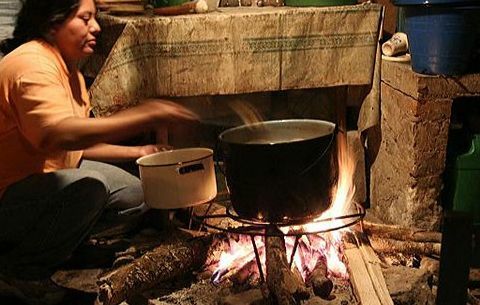 Heating water with fire causes indoor air pollution, strips forests from wood and adds to climate change. ... because it is hard to feel confident when we don&apos;t feel clean. Heating water is arduous and inefficient. 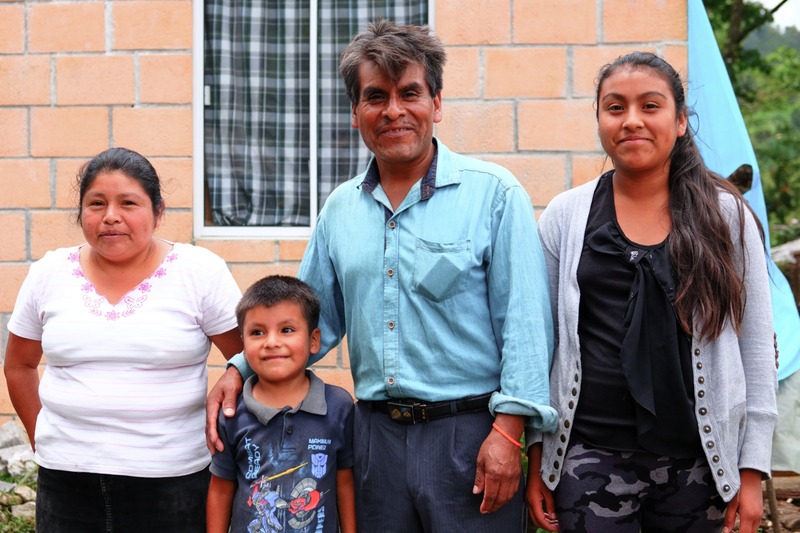 This family has a new home with gas supply, yet they&apos;re still cooking meals and heating water behind their house on open fire. There is an indoor kitchen with a hot and cold water connections available. 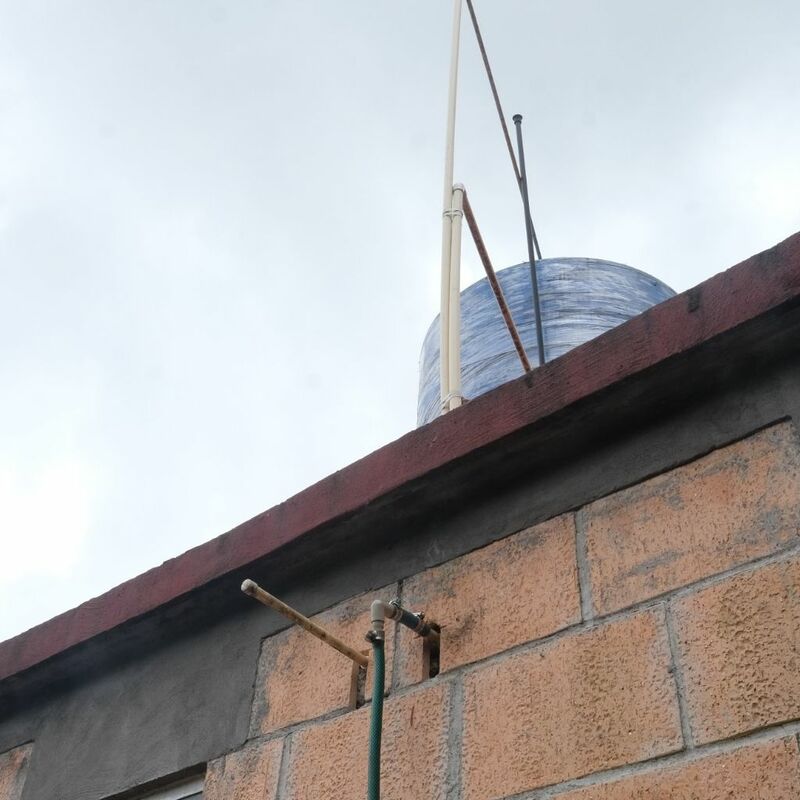 However, there is no hot water piped in because electricity and gas are prohibitively expensive. 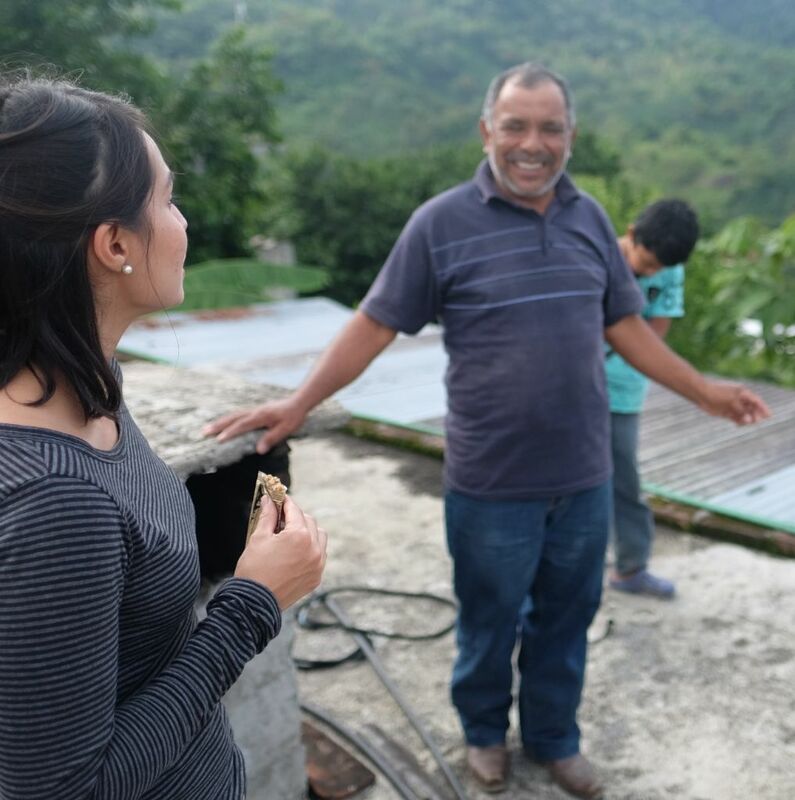 We discussed and tested our prototype with Mr. Fernandez on his roof. He believes it would work well for them, and looks forward most to sending his kids to school clean! 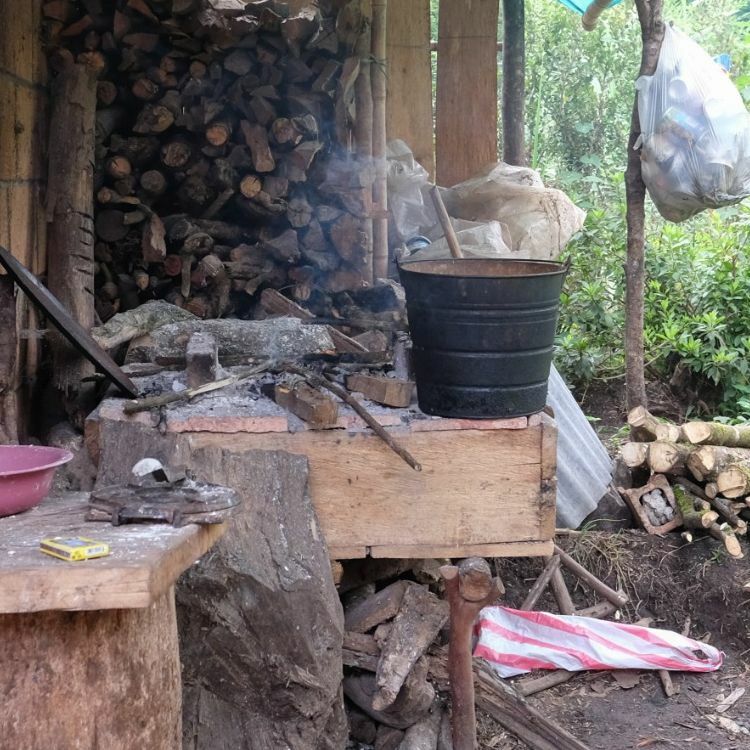 Like 1/3 of the world&apos;s population, the Fernandes family uses wood for cooking & heating water. There are millions of people all over the world who would benefit from Suntap; therefore, we know our potential market is very large. 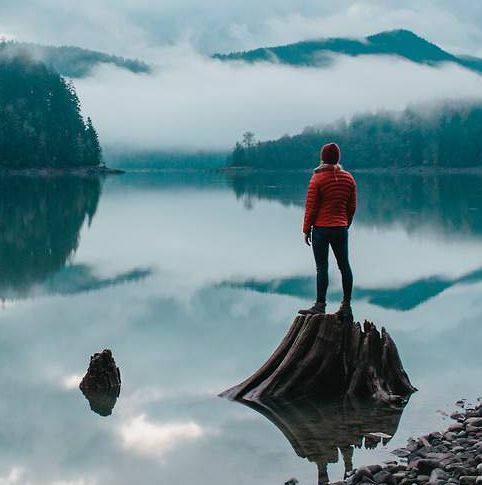 Our first markets will be Mexico, India and Africa, because those locations have a combination of favorable climates and good business environments. Existing water heaters are either too expensive to buy or too expensive to operate.  Suntap presents an affordable and sustainable solution. 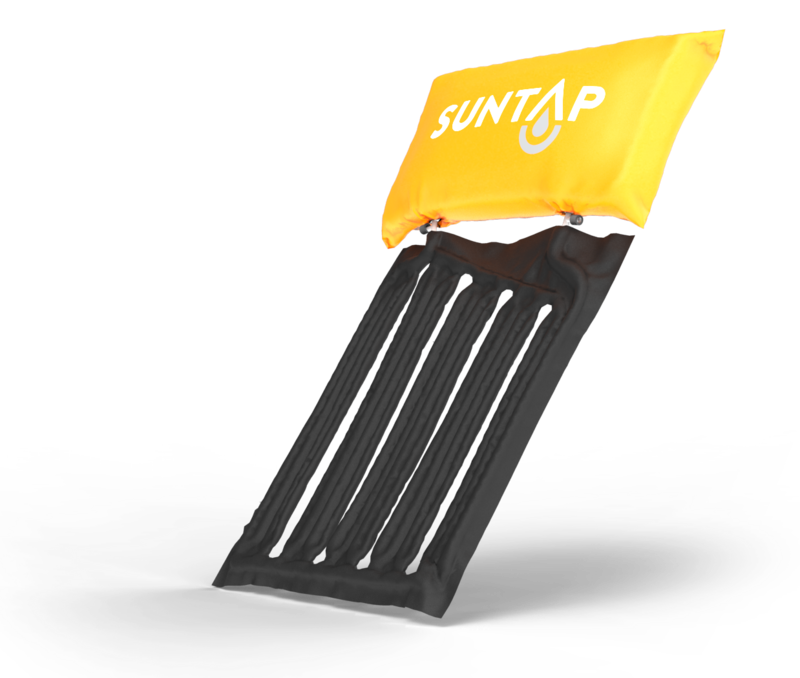 SUNTAP IS THE FIRST SOLAR WATER HEATER DESIGNED SPECIFICALLY FOR EMERGING MARKET CONDITIONS. 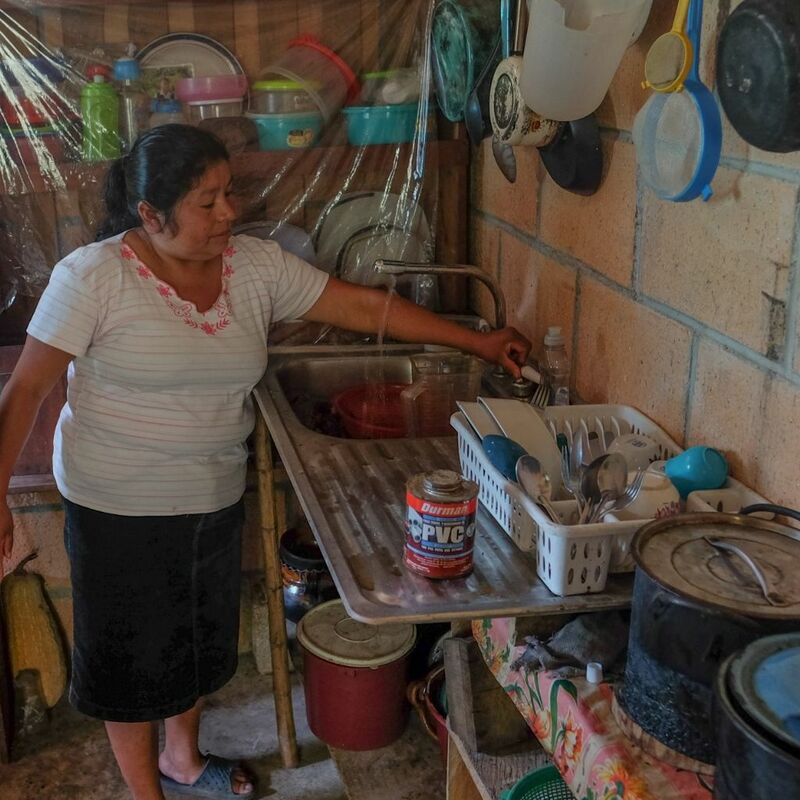 Low-income housing developers like Grupo MIA in Mexico will enable Suntap to address customers in the $5-$10 PPP/day range by encouraging buyers to purchase Suntap for their new homes.  Off-grid solar installers like d.light in India and East Africa give Suntap access to people, who live on $2-$5 PPP/day by using their existing mobile payment platforms for credited purchases. 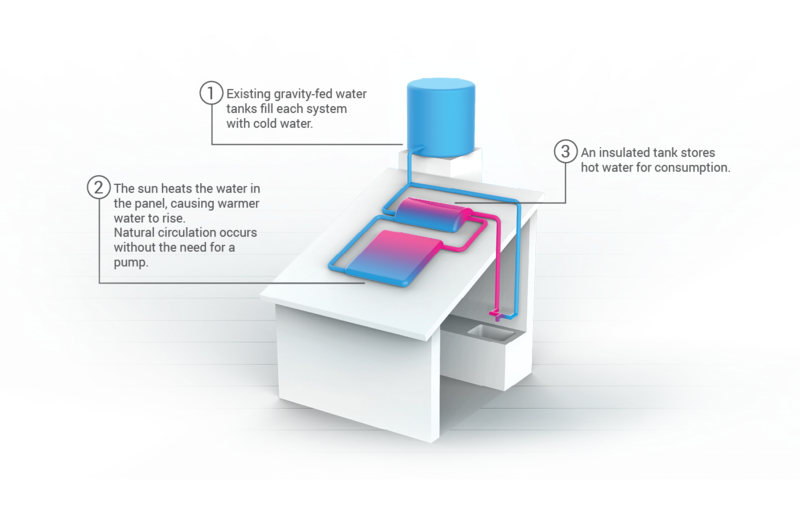 Solar thermal technology - transforming the sun’s heat directly into hot water - is simple and highly efficient. A thermosyphon system is an easy to use, easy to maintain, solar hot water system. Natural circulation of the water occurs without the need of an external pump. 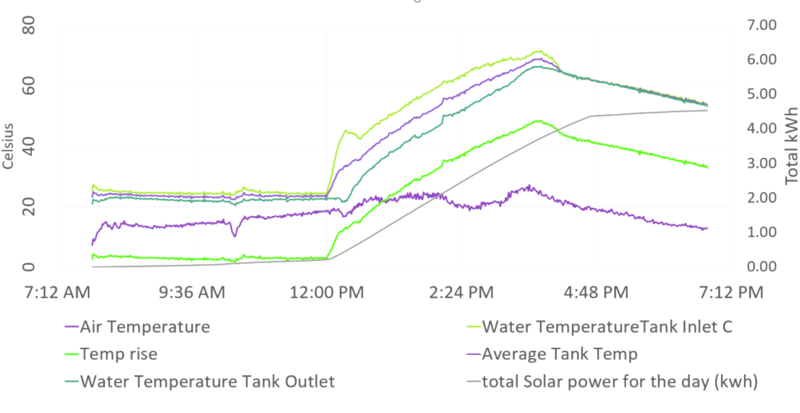 On a warm day, Suntap produces 15 gal (56 liters) of over 160°F (70°C) hot water. Heating water accounts for 1/3 of the total energy required for an average household.  Because Suntap represents a environmentally sustainable and inexpensive solution, it gives people access to energy even if they aren&apos;t yet financially sound. 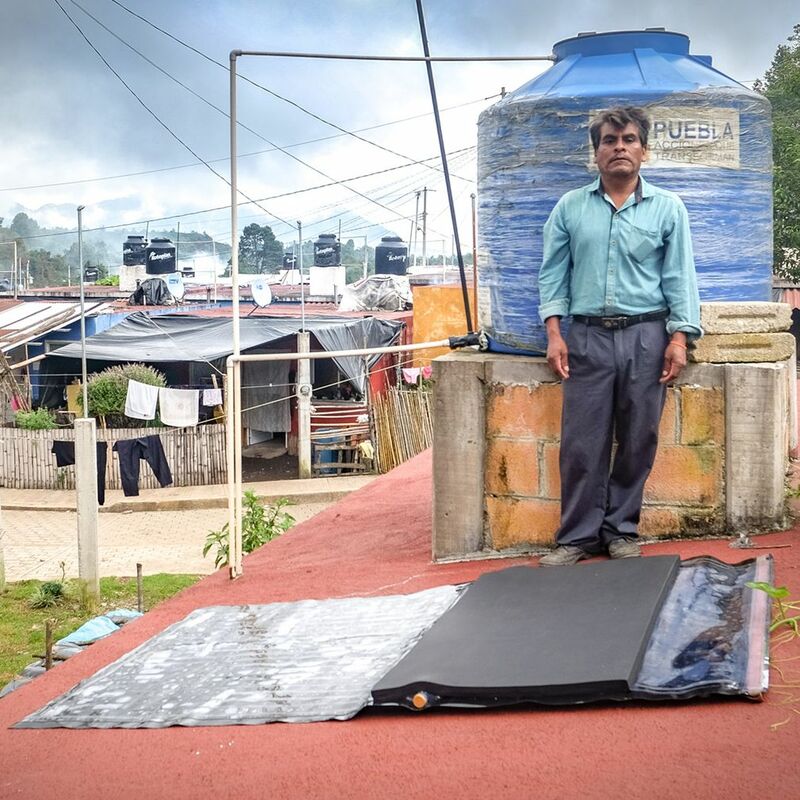 We conducted field research in Bihar, India and Puebla, Mexico. In both locations, we repeatedly heard how hot water is important for well-being. We also received great feedback for our prototypes. With Silicon Climate and Mentor Capital Network we were able to participate in two highly sought after startup programs. Both networks are indispensable partners and continue to support our financing efforts. 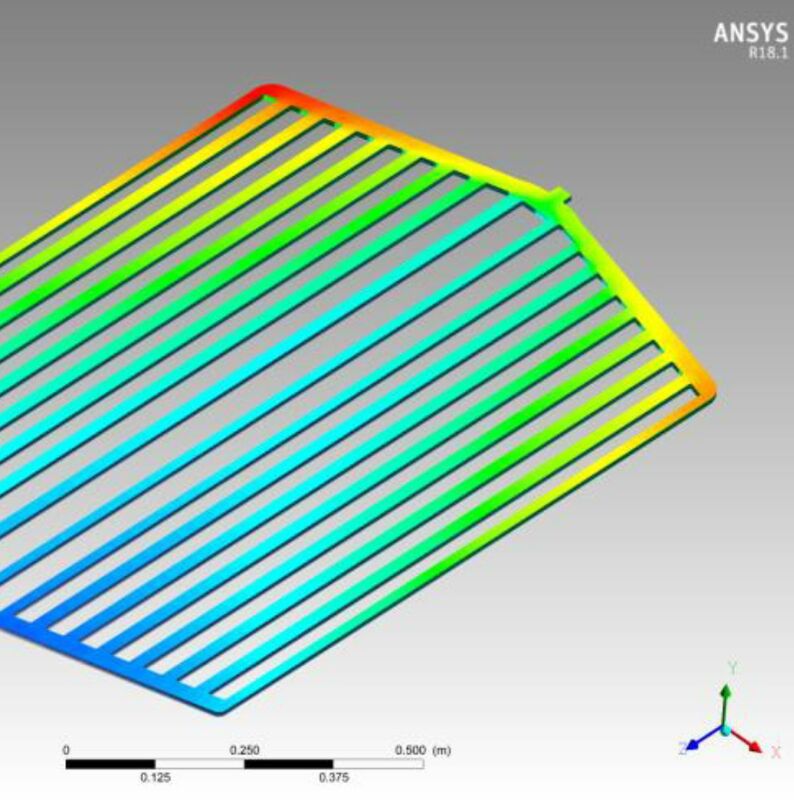 The department of Mechanical & Mechatronics Engineering at the University of Waterloo under Professor Michael Collins created a project to study and improve the fluid dynamic properties of Suntap&apos;s heater. Design has evolved trough approximately 15 built and tested prototypes. The performance data we have captured is helping us to iterate and improve our design in cost effective ways.